Are sick of traffic and dealing with car-related problems in your daily commute in urban traffic? In the past few years, there has been a real revolution in personal transportation. If you are looking for the next big thing in last mile commute with no gas, no diesel, no smoke, and fumes, you have come to the right place. An awesome and creative product ‘Solowheel Iota’ is launched by the Inventist, a world leader in bringing to market groundbreaking and affordable personal e-vehicles. 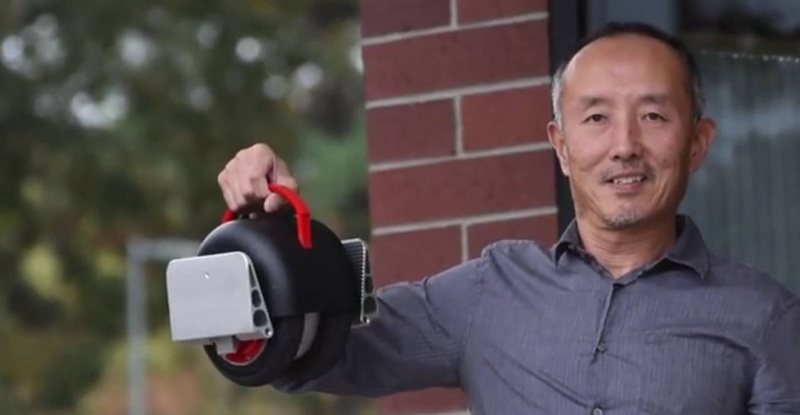 Inventist is based in Camas, WA, and lead by founder, president, and inventor, Shane Chen. A very compact self-balancing personal electric vehicle Iota will make your traveling crazy and fun-filled. 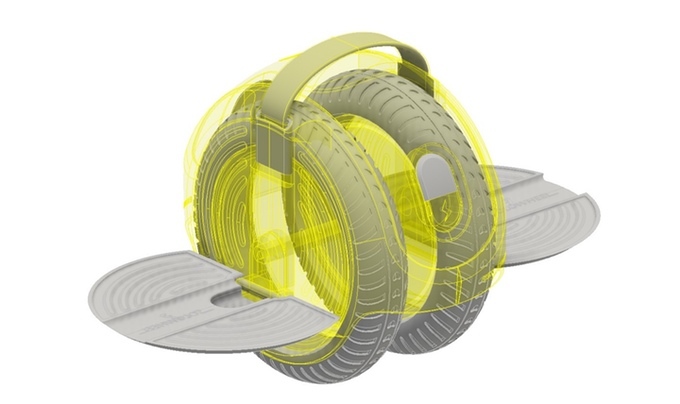 It has 8” (20 cm) inflatable wheels and weighs as little as 8 lbs (3.6 kg), is the smallest, greenest and most convenient e-vehicle ever invented. 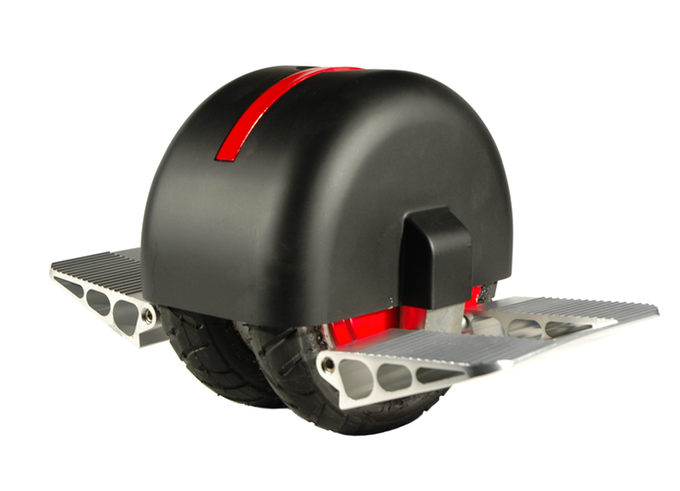 It can carry up to 250 lbs (113.4 kg) and has a range up to 8 miles (12.8 km) a single charge. It can also achieve the speed of 10 mph (16 kph). It powered by 1000W motor and its 100Wh lithium-ion battery takes only 40 minutes for full charging. 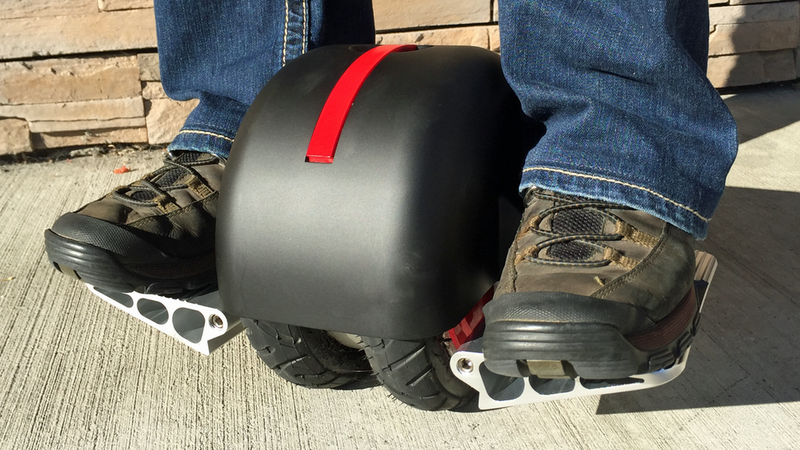 We can ride it by standing on pedals with the wheels and motors between your feet. It uses the human dynamics of different standing positions and wheel arrangements. 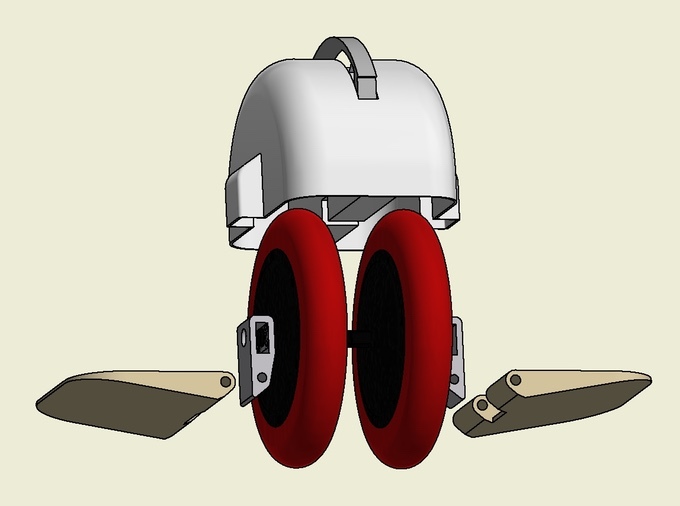 Its patent-pending design includes a parallelogram-based turning assist mechanism which makes the Iota maneuverable and easy to use. It has two wheels inside the central housing, making it look sort of like someone cut a hoverboard in half and glued the opposite ends together! An intelligent rider detection system, folding pedals, lights and a convenient carrying handle make it more attractive. The company will also include Bluetooth capabilities, with the smartphone and watch apps soon. It will also include the carrying bag made of a high quality, durable material and have a place for the charger, and an extra battery. 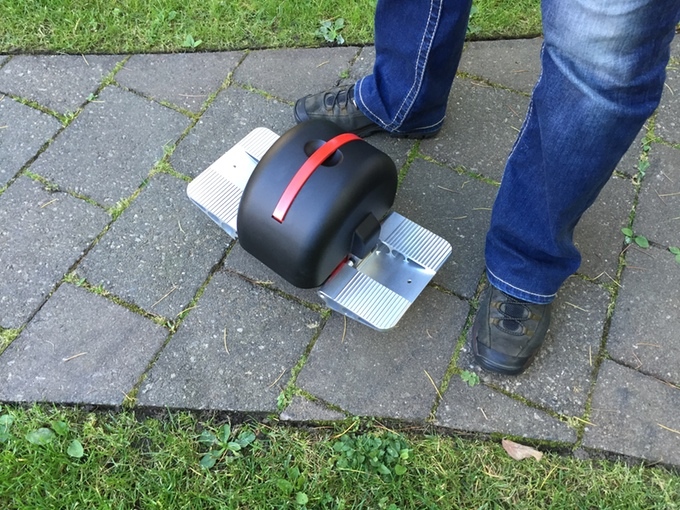 The crowd funding campaign of Solowheel Iota is currently live at Kickstarter and the company expects to ship this product by September 2017.